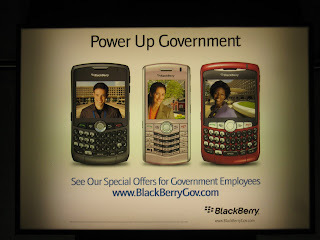 A new ad campaign by BlackBerry targeting government employees features three government agency buildings in Southwest. 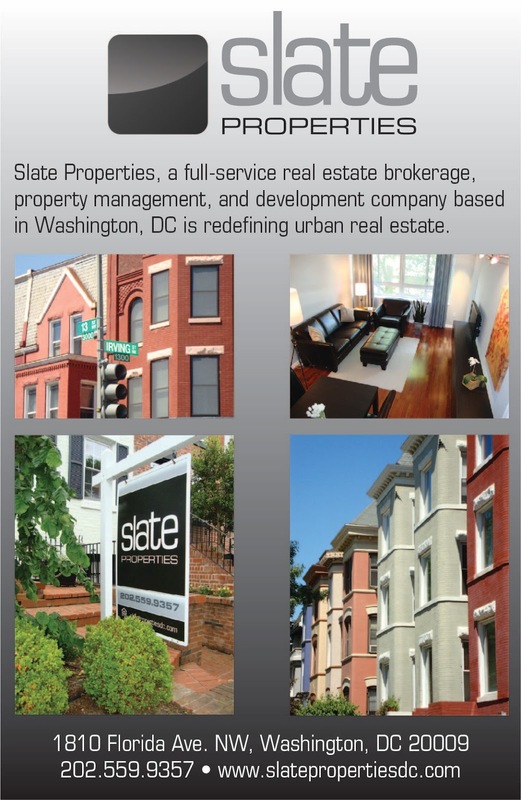 I took this photo of the ad inside the L'Enfant Plaza Metro station. The ad shows (from left to right) the Forrestal Building (Dept. of Energy HQ), the Department of Education HQ, and HUD HQ.